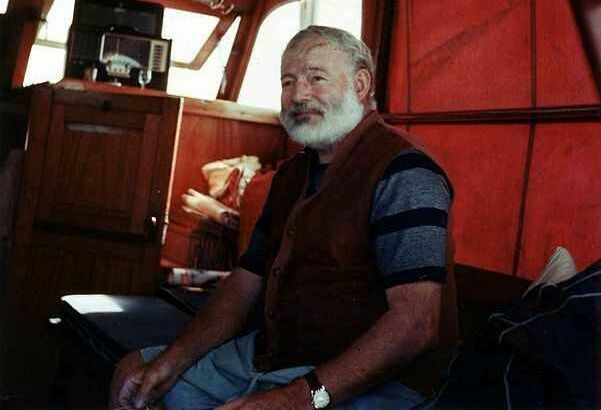 Well known American writer Ernest Hemingway suffered from depression and alcoholism. He passed away after inflicting a shot gun wound to his head. His wife insisted it was an accident due to him cleaning his weapon, but that was never confirmed.